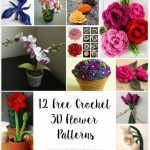 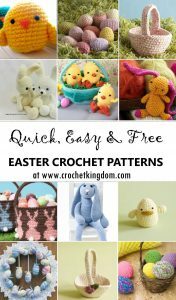 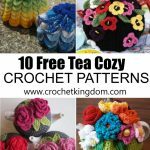 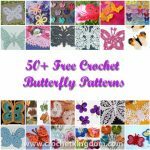 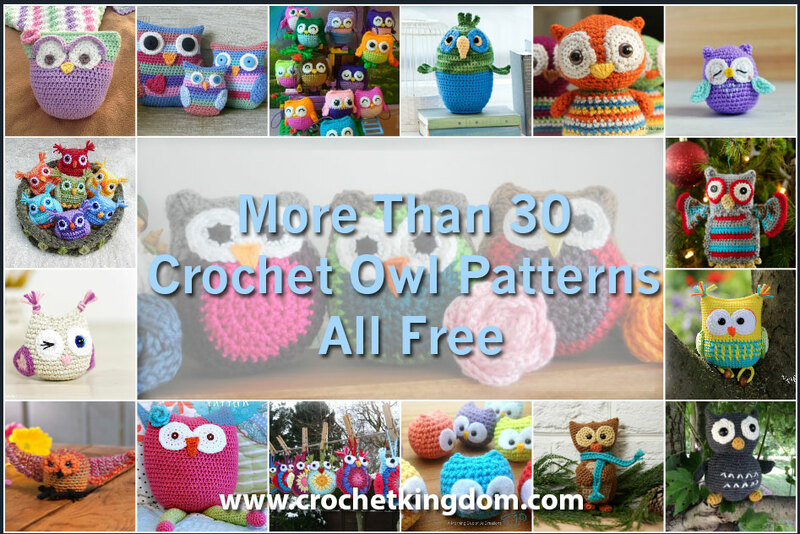 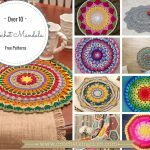 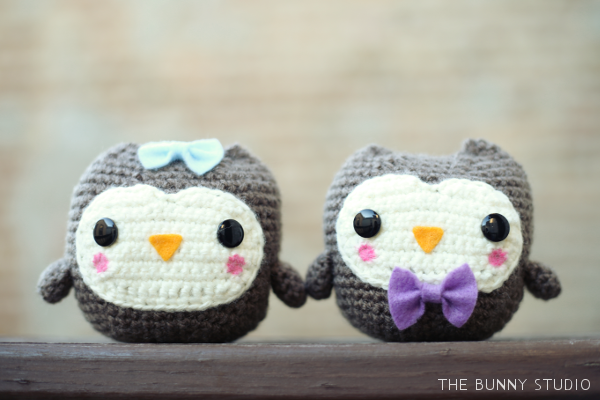 Over 35 free crochet owl patterns to make. 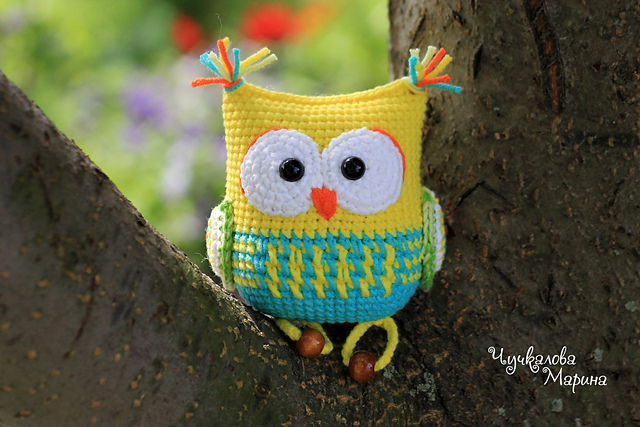 Crochet owls have become increasingly popular in the last few years with many fantastic crochet designers taking the owl on board and creating new and exciting patterns. 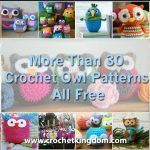 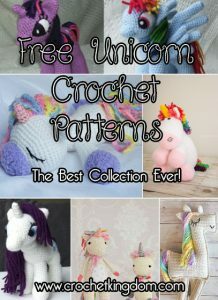 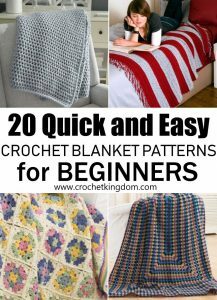 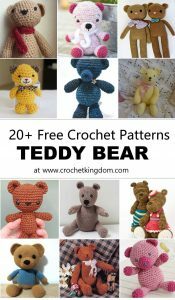 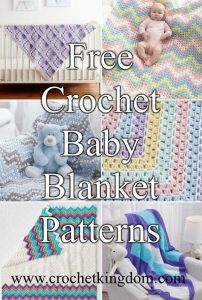 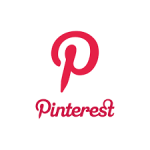 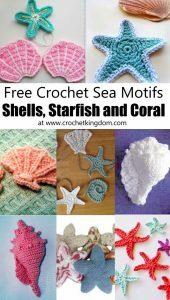 You can find simple crochet owl patterns for toys, mini owls, crochet owl keyrings, baby toys, crochet owl baby rattles, owl Christmas ornaments, amigurumi owls and more. 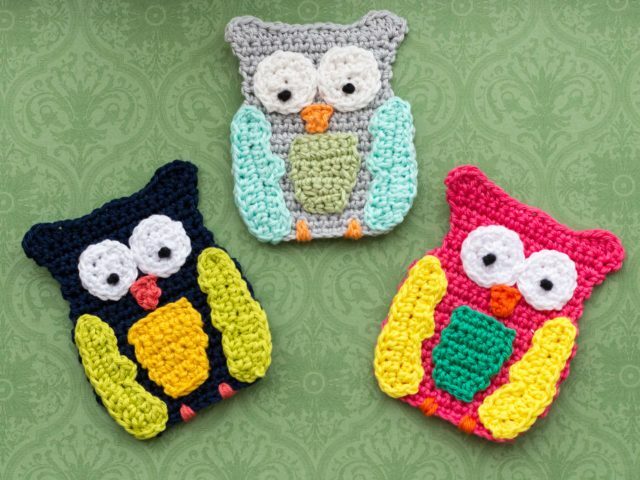 Owls represent the love of learning, intelligence and wealth! 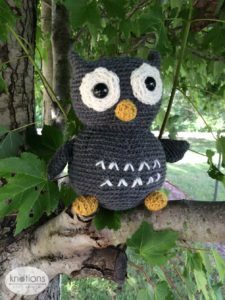 Crochet a wise, wide eyed owl for yourself or as a gift for someone special in your life!